This is a day centered on fun and education. 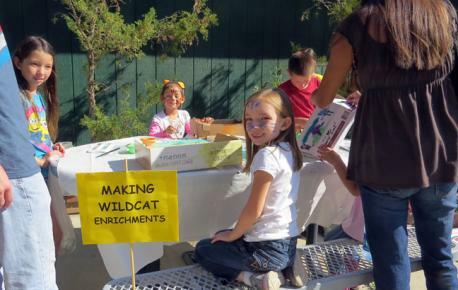 Educational live animal presentations, scavenger hunts, train rides, and toys (from the enrichment making booth) given to the felines make it a truly special time to visit. 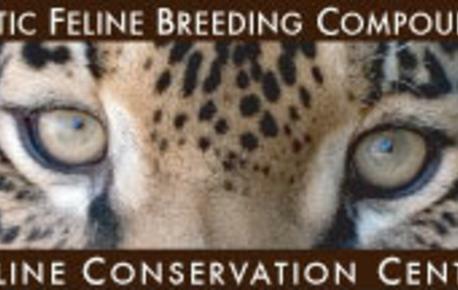 Our aim is to have children leave feeling they are now part of a very unique preservation center and know they can be a part of the effort to help endangered species. Admission prices are $10/Adult and $7/Child, ages 0-12. Price includes most activities (and prizes to take home) but there is an additional charge for the train rides. Members do not receive free admission on this day. Children must be accompanied by an adult(s) - NO child drop-offs will be allowed.